The Political Economy of unrecognized States: understanding Secessionism, Sovereignty and Democracy in the Horn of Africa: The Case of the ‘Republic of Somaliland’. Mohamed Osman Guudle is a Doctoral (PhD) Candidate in Political Science and International Relations at the Faculty of Economics, Istanbul University, Istanbul Turkey. 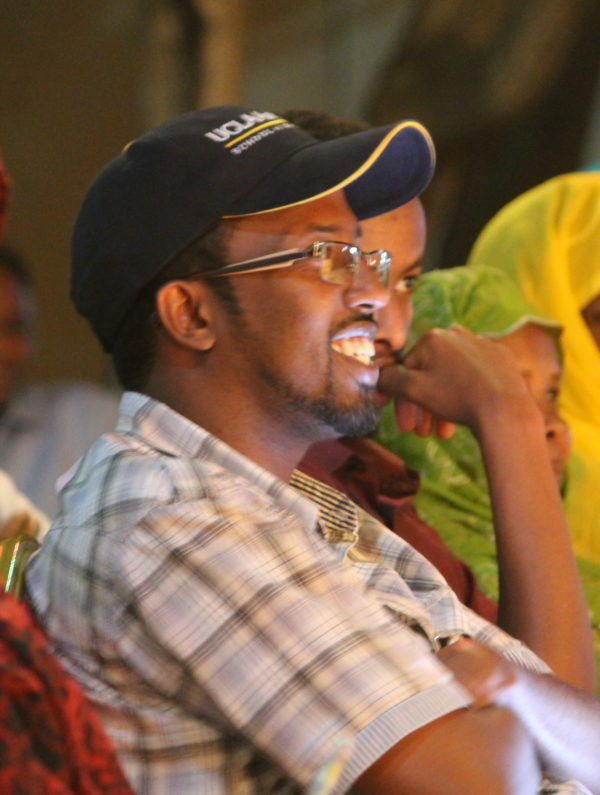 Mohamed is a Somaliland Scholar whose main research interests are Economics, Politics, Political Economy of the Horn of Africa, mainly the Economics, Society, State and Politics of the Somalis in the Horn of Africa. He has M.A degree in Development Economics from Unity University, Addis Ababa, Ethiopia and MSc degree in Economics from Istanbul Bilgi University, Istanbul Turkey. His main research areas are Economics, Political Economy of Development, Political Economy of Colonialism and Socialism in Somaliland, Somalia and Ethiopia. Mohamed is currently writing a PhD dissertation on ” Political Economy of unrecognized States: understanding Secession-ism, Sovereignty and Democracy in the Horn of Africa: The Case of the ‘Republic of Somaliland’. In 1897, Somaliland officially became a British protectorate (Spears, 2010:121; Farley, 2010:779; Bradbury 2008:26) and on 26 June 1960 British Somaliland got its independence from Great Britain (Jhazbhay 2009; Hansen and Bradbury 2007: 463). Four days later, it joined Italian Somaliland upon the latter’s independence on 1 July of the same year to form the Republic of Somalia (Farley 2010; Bradbury 2008; Hansen and Bradbury 2007). British Somalilanders pressed hard for the consummation of the union while the Italian Somalilanders wanted to proceed cautiously. In this study, it mainly assesses the defining theoretical attributes of unrecognized entities2 and exposes theoretical paradigms encountered when these attributes are applied in the case of unrecognized states such as Somaliland. Some scholars argue that the theoretical space occupied for example by Iraqi Kurdistan in political science and international relations theory, the work may be viewed as part of a specific body of literature dealing with unrecognized entities which has continued to develop since the end of the Cold War in the late 1980s. Will Somaliland be the next independent state? The case for recognition as a sovereign state is strong, from a legal standpoint. In fact, “in terms of international law Somaliland holds some very strong cards –stronger than, for example, Bosnia some years ago –qualifying it as an independent state,” (Doornbos, 2002: 96). These cards include its previous status as a sovereign state in 1960, and the fulfillment of the 1933 Montevideo Convention criteria for statehood (Kaplan, 2008: 153). This study will assess the case of the ‘Republic of Somaliland’ 4as de facto unrecognized state in the Horn of Africa. The debate about self-determination can be divided into three broad categories: state-centric, society-centric and legalistic (Bereketeab, 2012). This thesis will mainly discuss the secessionism, sovereignty and democracy in the “Republic of Somaliland” as unrecognized defacto state in former Northern Somali Republic5. The central questions are, how does Somaliland come into existence? What are the roots of Somaliland’s secessionism and self-determination? It also tries to understand how Somaliland’s democratization process took place from 1991 to present? In order to investigate and empirically analyze these theoretical considerations, this thesis will undertake qualitative research along the lines of a “structured, case study comparison” (George etal, 2005; Gerring 2007) of a controllable number of case studies. Case study research, through reports of past studies, allows the exploration and understanding of complex issues. It can be considered a robust research method particularly when a holistic, in-depth investigation is required. Recognized as a tool in many social science studies, the role of case study method in research becomes more prominent when issues with regard to different fields in the Social Science (Gulsecen & Kubat, 2006), and sociology (Grassel & Schirmer, 2006). A central advantage of the case study approach is that it does not run the risk of ‘conceptual stretching’ (Sartori 1970, 1984). Mainly the data of this thesis will comprise interviews, field research notes, as well as published and unpublished materials dealing with the Somaliland case. There will be 1-year field work starting from February 2017 to February 2018. Language use of Somalis in Dollo Ado refugee camps: a sociolinguistic study of communication. Tirsit Yetbarek is a PhD student in Sociolinguistics Studies at Addis Ababa University, Ethiopia. Her study focuses on the language use of Somalis with special interest to the dialect variation and the community’s preference for use of the different dialects in different domains of communications. She has a double master in Journalism and Communications from Addis Ababa University School of Journalism and Masters in Peace and Security Studies from Institute of Peace and Security Studies in Addis Ababa University. Currently she serving as head of the School of Postgraduate Studies at Admas University Hargeisa. Language is a structured system of arbitrary symbols which is usually vo- cal. It is through this system that we interact and collaborate with others; in fact, a human group literally cannot cooperate in most circumstances without a common language. Generally, language has two functions: communicative and symbolic. While the communicative function facilitates the flow of information within a speech community, and the symbolic function signifies the identity, preference and cultural aspects of a community; it defines, identifies and describes society in-depth (Simpson, 2008: p. 18). One important function of language is what Sapir has called a ‘communicative function’ (Sapir, 1921: p. 7) (Sapir, 1921: 7). Sapir further explains language as ‘the key to the heart of a people’. In this regard Moulton (1974) defines language as a wonderful and rich vehicle of communication, that is, expression of ideas, wishes and commands, conveyance of truths and lies, etc. He states that only human beings have that attribute of sending and receiving an unlimited number of messages. That is why the combination of the two helps to describe a community in depth, through its language use and its marks of identity contained in the language. That means cultural differences are inextricably bound up with language. The interaction gets more interesting bearing in mind the fact that linguistic variation appears on several levels. Even within common language groups, differences may be found on national, provincial and local levels, and these differences are manifested through dialectal differences. Dialect, sociolect and idiolect are among the mirroring realities which create different types of language use in various domains. This is the situation in which we find Somali society, which is assumed to be monolingual but has significant variation mainly on a dialect basis. Dialectal variation creates a situation where members may rank and choose among the dialects For a Common Communication Channel in Any Given Context. Accordingly, the factors initiating the inclination to use one or another variety in a certain domain are diverse but can be explained by a cost-benefit analysis of the individuals in that interaction. Therefore, investigating language use in a particular society will significantly help to understand, define and inform socially significant policy directions regarding the language situation in any language community in general and in Somali language speaking communities in this particular case. It will also help to explain how significant dialectal variation could be a point of reference for in-group and out-group membership, which is usually the case in a general language variation domain but which might present a different outlook in the context of a presumed monolingual society. It is with this base that the present author proposed a sociolinguistic study of Somali language, focusing on language use of community members based on dialect variation and its effect on choice for different domains. The dialect labelled ‘Af-Soomaali’, which indirectly refers to the northern dialects is dominant in function since it is used in almost all domains. It is especially demanded and highly encouraged in the official or formal domains. Tobias Gandrup, a PhD candidate in Development Studies from the Institute of Development Policy and Management at University of Antwerp in Belgium. He is a Danish citizen and his educational background includes an MA in International Development Studies and Global Studies from Roskilde University, Denmark. His MA thesis focused on the political history of Hargeysa Egal International Airport and its role in state formation processes in Somaliland. I conducted two months of fieldwork in Hargeysa as part of the research. ‘Failed states’ are characterized by a vacuum of authority and as areas where public services are no longer delivered. However, evidence from the Republic of Somaliland challenges these ideas and illustrates that although the area has been affected by economic instability and conflicts, public services are still provided albeit by a variety of state and non-state actors. This PhD project challenges the notion of ‘failed state’ and the implicit universalism of state building efforts by exploring how public services continues to be provided in a context where the state has limited control and outreach. This will be done through the ‘hybrid governance’ perspective. The ‘hybrid governance’ literature demonstrates that not only state actors but also non-state actors are involved in the field of providing governance in a certain area. However, whereas the literature on ‘hybrid governance’ acknowledges that a variety of actors are involved in governance, it has neglected – or overseen – the ongoing interactions between these different actors. By studying interaction around the delivery of primary education, one of the most important state services, this PhD project aims at filling these gaps. Moreover, while this research takes theoretical point of departure in the hybrid governance literature, it seeks to challenge this notion and empirically investigates to what extent the notion of ‘hybridity’ is important ‘locally’. More concretely, the research is interested in three overall themes: i) the emergence of an education sector in the early 1990s after the collapse of the Barre administration, ii) the different ways in which education delivery is organized today, and iii) the negotiations and reactions on government policies and interventions by non-state actors. This allows me to unfold how the ongoing interactions between various actors in the field of primary education delivery shape and reshape modes of (hybrid) governance in Somaliland. Extensive qualitative field research in Somaliland will ensure primary access to how people organize public and collective services. Claire Elder who is currently a doctoral candidate in Politics at the University of Oxford was our eye opener for the unique forum. 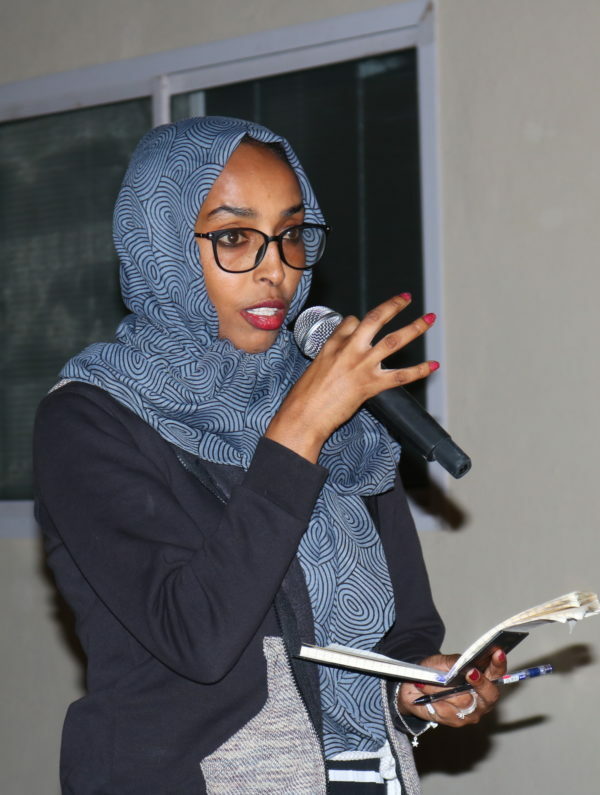 A second-year student, Elder is currently in the initial stages of research, her thesis is entitled ‘Diaspora politics in Somalia 1979-2016’, covering the effects diaspora returnees had on politics and political institutions respectively. Prior to this she has worked for the International Crisis Group and the US Institute for Peace, and as an independent consultant in the region. She first came to Somaliland in 2013, and has come frequently since then. The audience asked Claire some awfully interested questions while displaying interesting ways in which, to look at diaspora politics, a few below. How have Somaliland’s four sitting governments engaged with diaspora politicians? What the definition of diaspora in the context of Somaliland, and are people who return from across Africa and Asia considered diaspora? A point was also raised about the disparity between first and second-generation diaspora experience, and how this effects involvement in politics. It might be fascinating to look at one particular branch of government over a period of time and a few different types of diaspora returnees (first, second generation, European, African and Arabian) and the ways they have impacted or not impacted that particular institution. Another really interesting point was raised about the reasons for such high interest in politics among diaspora, perhaps being link to the lack of financial institutions and therefore the inability to raise initial funds so, being politically active opens doors for investment and creates legitimacy. An audience member noted diaspora in policy making tend to be more outward facing mainly focusing on international recognitions, external trade links and foreign investment; and less on rural infrastructure and urban planning. Academic dialogue in Hargeisa is the first academic dialog forum in Hargeisa Somaliland. 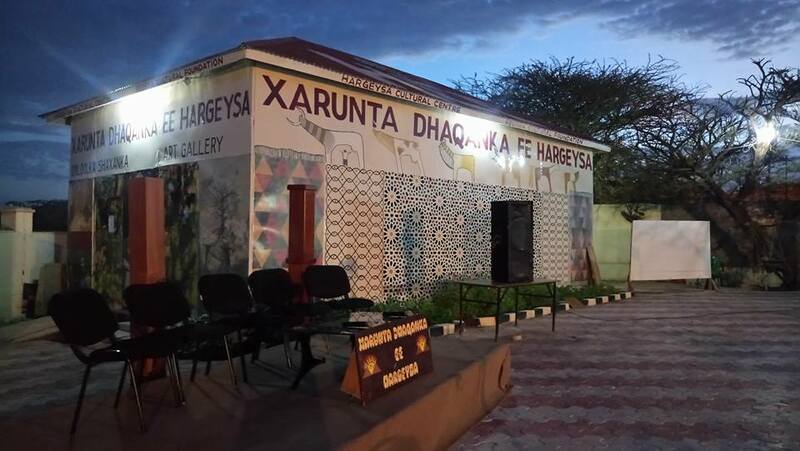 It aims to assist in the production of knowledge in the field of Somali studies, also to act as a network for student and scholars during fieldwork in Hargeisa. 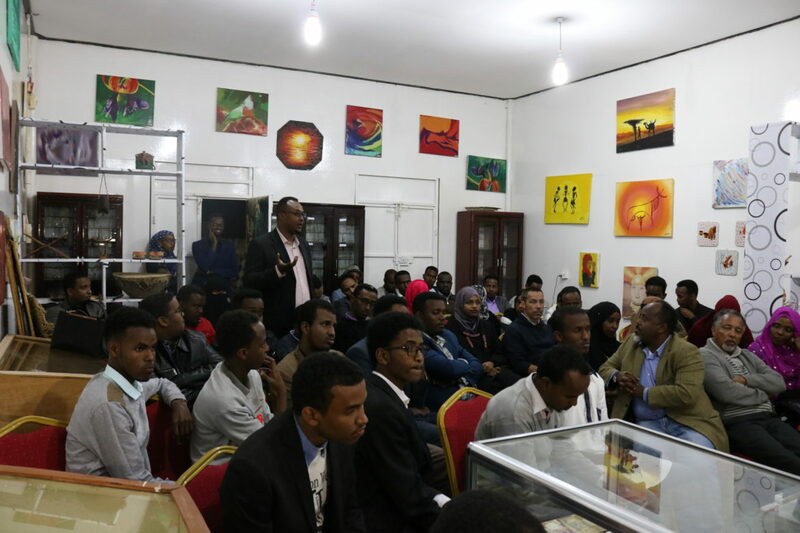 Similarly, ADIH aims to help scholars gain a better, more nuanced understanding of Somaliland as a subject of study whilst exposing students to a wealth of locally produced knowledge. The forum is also aiming at creating a profiled publication of series of research area summaries by compiling each seminar or single scholar meeting and produce a report and “Notes” towards 2018 Somali studies Congress. The Seminars take place fortnightly on Wednesdays, starting at 7:45pm with a short introduction of the presenting PhD student followed by presentation that lasts approximately 30 minutes which opens up the round table discussion. The structure of the forum dominates the experience sharing, suggestions and concrete constructive critics with inputs to the presenter. The attendants of this forum are mainly PhD students as it aims to make a strong link among them in a way of informing “who” is working on “what area”, but the forum also has a space for local and international undergraduate students who are in strong aspiration to follow the academic path. Beyond this, the mailing list also includes internationally renowned scholars who have been and still are working on Somali/Somaliland issues in all domains of academics who also take part in presenting their published works which sums up the overall objective of the forum as it connects, provide open stage for concrete discussion and shoes the end tunnel with such finished and published works as a motivating input. Wednesdays’ evening is taken in Hargeisa! 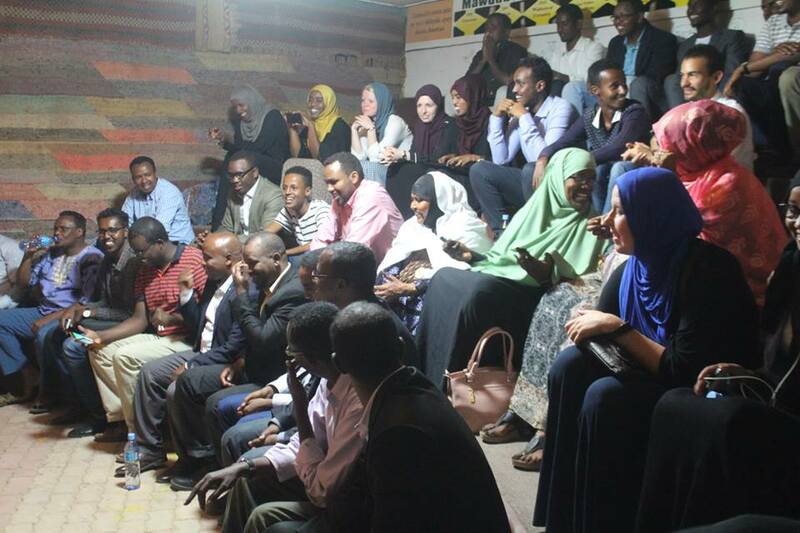 Wednesdays’ evening is taken in Hargeisa! It is a day reserved for Academic Dialog In Hargeisa (ADIH) event at Hargeisa Cultural Center. The event aims to assist in the production of knowledge in the field of Somali studies, also to act as a network for student and scholars during fieldwork in Hargeisa. Similarly, ADIH aims to help scholars gain a better, more nuanced understanding of Somaliland as a subject of study whilst exposing students to a wealth of locally produced knowledge. 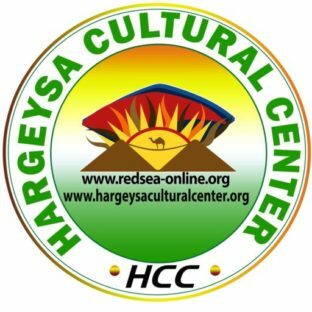 The idea of the “PhD Days at HCC” on Somali related issues is also to prepare people for the 40th anniversary of the Somali Studies International Congress which, is due to take place in Hargeisa in July 2018. So far, we have had 16 PhD level presentations in wide range of areas ranging from politics, economics, linguistics to natural resource utilization by scholars and PhD students who came from universities in different corners of the world. 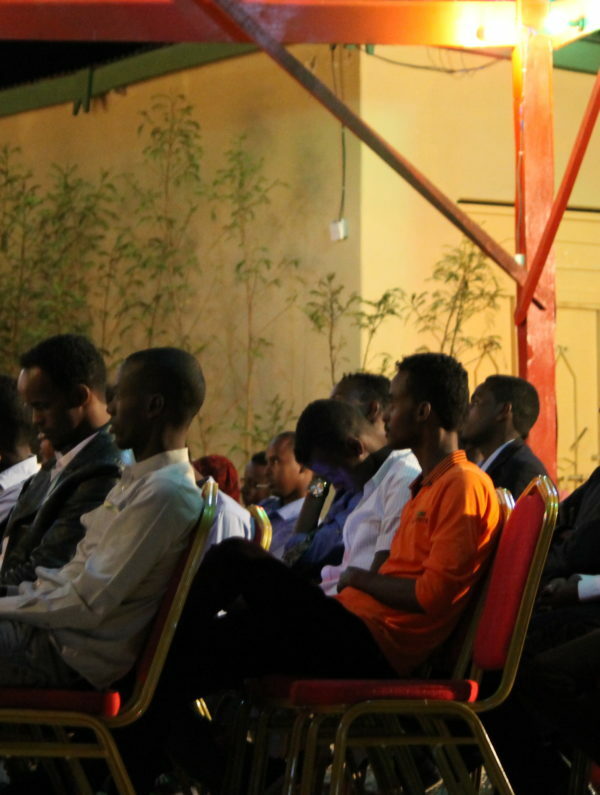 The event has a special arrangement of presentation where by discussion rather than a hot spot questioning is used on a moon light open space with in the Hargeisa Cultural Center that has an inspiring environment. Participants take ownership in receiving information, sharing their thoughts in a constructive suggestive manner and assist each other in gaining new perspectives that helps at the end to come to common ground with each presentation issues. Only one rule applies here “introduce yourself before you provide your comments “which is aimed at connecting and advancing the bond of knowing each other for more relaxed communication. Well this is ADIH November with Wednesdays’ well spent, academic environment celebrated and the waiting for the next PhD presentation taking over as the last Wednesdays of each month are dedicated to a documentary featuring night that brings the public together to give the dialog another emerging dimension of academic discussion with socially significant documentaries. This week we are screening ‘Cultures of Resistance’ directed by Iara Lee to lead the way for another intellectual dialog and say goodbye to November a month that once again placed Somaliland back on top of democratic practice success story in Horn of Africa a region dominated by fear after election season.